We are a group of volunteer veteran homeschool moms and dads who find fulfillment in giving back what has been given to us... support, education, information, encouragement and inspiration. You CAN do this and you're not alone. With the PPEA you have a whole community of homeschooling families standing with you. The PPEA Board Members are volunteers who are dedicated to serving the homeschool community. They invest a great deal of time each and every month to support PPEA members. 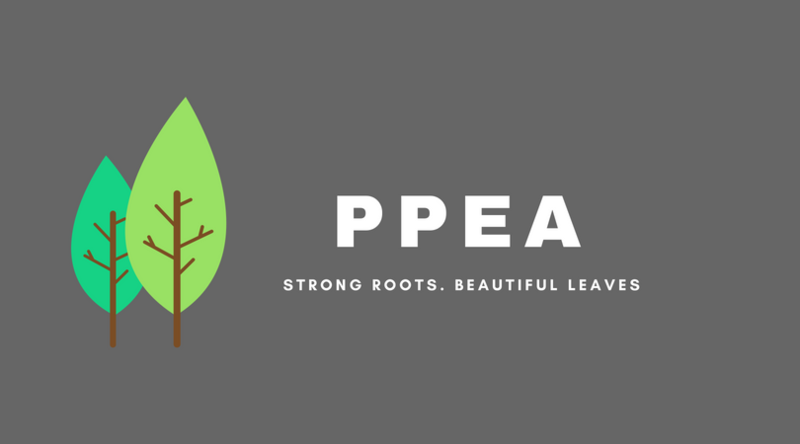 The PPEA was started back in 1985 by a group of families committed to paving the way for future homeschoolers. It is a JOY and PRIVILEGE to carry the torch they began so many years ago! It is because of their dedication and commitment to homeschooling that we have many of the laws, which benefit us in our home education journey, in place today. Scott and his wife, Nicole, have been married since 1995. Together they have 4 beautiful children, Caleb (’99) [PPEA 2017 Graduate], Aubrey (’02), Michael (’04), and Emma (’07). Scott has served as Chair since 2011 and Treasurer since 2009. He is a C.P.A. 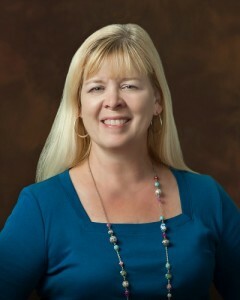 and shareholder in a local accounting firm and serves the community at various events. 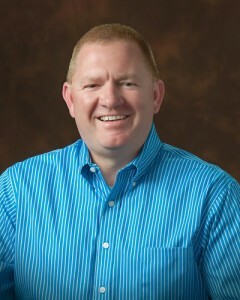 During his personal time Scott enjoys traveling with his family and friends and coaching the kid’s youth sports teams. His role this year outside of his board positions is to encourage dads to take a more active role in the homeschool experience by participating in their children's lives. Making that extra time for that special moment with your kids. Korey and her family attend Calvary Chapel St. Pete. Evelyn married her husband Carlos November 2003 and they now have four children. Evelyn likes to read, drink coffee, get pedicures and enjoys friendships. 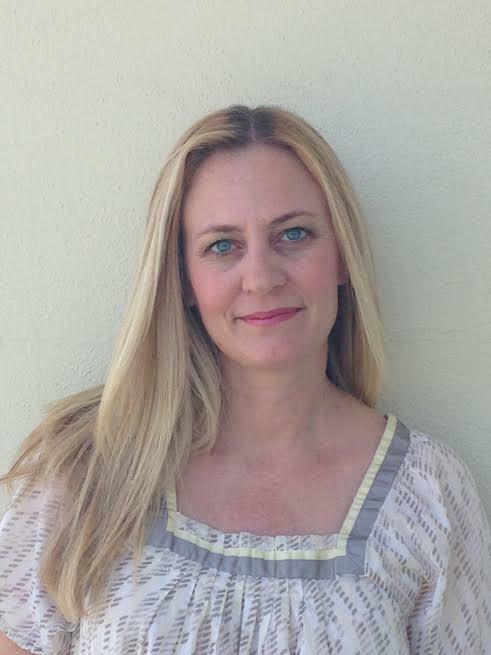 She started homeschooling her children in 2013 and enjoys everything homeschool. 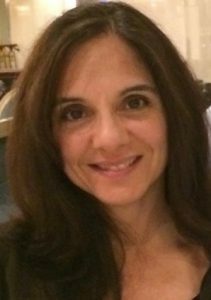 Evelyn is passionate about homeschooling, highly enjoys attending the annual FPEA convention and looks forward to serving the PPEA organization for years to come.The Reyes family are Christ followers and members of Calvary Chapel Saint Petersburg. Jeremiah 17:7-8 (NIV) But blessed is the one who trusts in the Lord, whose confidence is in him.They will be like a tree planted by the water that sends out its roots by the stream. It does not fear when heat comes; its leaves are always green. It has no worries in a year of drought and never fails to bear fruit. Dayna began her homeschooling adventure in 2000 and has homeschooled just about all ages and grades. She has three amazing daughters, one super son-in-law, and three wonderful grandchildren. She is currently homeschooling her daughter that is in high school. 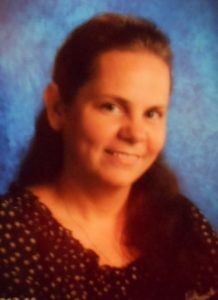 She is a Florida certified teacher with a Bachelor of Arts degree in Elementary Education and Master of Arts degree in Reading Education K-12 and is currently registered as a homeschool evaluator with Pinellas County. She and her family have called Calvary Chapel their church home since 1996. Dayna loves spending time with her family, traveling, hiking, camping, biking, gardening, going to the beach, and enjoying great cuisine, both cooking it and eating it! Proverbs 16:3, Commit to the Lord whatever you do and He will establish your plans. Jen and her husband Fred have been married since 1989 and live in Oldsmar. They have four children; Jaret [PPEA Graduate 2012]; Menica [PPEA Graduate 2014]; Aliesa (2000) and Eliot (2005). Jen's desire to homeschool her children dates back to before her first was born. They attend Abundant Life Ministries in Largo where Jen has been active in children's ministry and homeschool support for 30 years. She loves to read, garden and sew and spend time with family and friends. Their family enjoys the outdoors by hiking, biking, boating, snokeling, sight seeing and participating Civil War reenactment. Her favorite verse is Psalm 62:5 My soul waits thou only upon God; for my expectation is from Him. Pam and her husband Joe have been married since 1990 and have lived in Seminole, Florida for most of that time. They have 4 amazing children and have been homeschooling them since the beginning. Lauren [PPEA Graduate 2012], Joey [PPEA Graduate 2014], Joshua ('99) [PPEA Graduate 2017] and Katelyn ('01). Her family is active in ministry at Abundant Life Ministries in Largo, FL. including Children's Ministry, Kidz City, Royal Rangers and MPact Girls Ministries and the Music/Worship Ministries. She and Joe are long time scuba divers and this past summer the whole family became certified. They are always up for an adventure with friends and family. 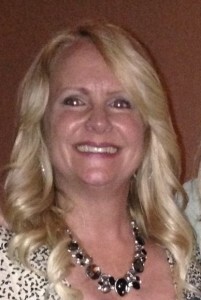 Candis and her husband Donny have been married 30 years and have seven children. They have lived all over the country (MI, TX, CA, MD, IN) until settling in Florida in 2006. Their homeschooling adventure began in 1993 when their oldest daughter was reprimanded by her kindergarten teacher for talking about Jesus to the other kids at her table (not because she was talking, but what she was talking about). Over 20 years later the adventure continues; Shannon (graduated 2005 in Indiana), Amanda [PPEA 2007 Graduate], Jessica [PPEA 2010 Graduate], Hannah [PPEA 2012 Graduate] , Isaac [PPEA 2016 Graduate] and Ethan [PPEA 2017 Graduate] and one remains Levi ('02). Outside of huge family functions that include all 7 children, 4 sons-in-law, and 3 grandchildren, the Flores' enjoy spending time with friends, relaxing near calm, quiet waters, laughter, and spending time in the great outdoors. Her life verse is Phillipians 4:6-7 Do not be anxious about anything, but in every situation, by prayer and petition, with thanksgiving, present your requests to God. And the peace of God, which transcends all understanding, will guard your heart and mind in Christ Jesus. Misty is married to Bronson, the man that puts a smile on her face. They have four children, three of which are teenagers. Their oldest graduated PPEA class of 2015. She has homeschooled her children throughout their middle and high school years. She has a BS in Criminal Justice and has previously worked as a juvenile probation officer. Currently she educates, equips and empowers women with personal protection products through her Damsel in Defense business. 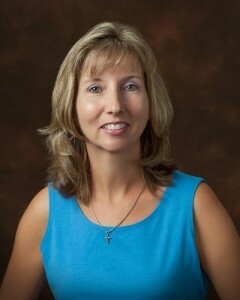 She is the coordinator for the MPACT girls club at her church and has worked in children's ministry since 2005. She attends Abundant Life in Largo, FL. Her favorite verse is Romans 8:28 And we know that God causes everything to work together for the good of those who love God and are called according to His purpose for them. 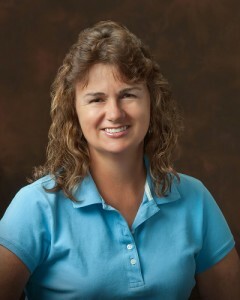 Lori has been married to her husband, Larry since 1991. God blessed them with a son, Keaton; (PPEA Graduate 2012), beautiful daughter-in-law Sarah (PPEA Graduate 2012) and three precious grandbabies! Now God has called her to homeschool a new foster daughter and remain active with the homeschool communities in both Pinellas and Polk counties. Lori also cares for her elderly mom. Kelly and her husband John have been married since 1995. Together they have two boys, Thomas (2002) and William (2004). Kelly loves to serve in her church as Sunday School teacher and also work with the elderly. She enjoys quilting, sewing and taking care of her family. Her favorite verse is Proverbs 3:5 Trust in the Lord with all your heart and lean not on your own understanding. Brandy has been married to her high school sweetheart, Jay, since 1993. They have three blessings from God, Troy ('99), Saralyn ('07) and Luke ('08). Brandy has been homeschooling since 2003. She spent 10 years in the child care profession prior to God calling her to homeschool her own children. 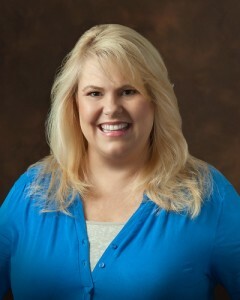 In the past she has held the honor of being the Mid County Support Group Leader for 2 1/2 years. 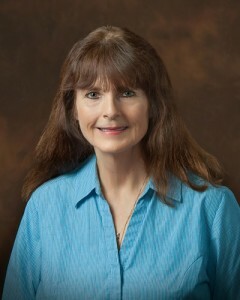 She has been our Used Book Sale Coordinator since 2005 and she is our loyal moderator for the forums. Sonja and her husband Richard have been married since 2000. They have 2 beautiful children, Sabrina (2001) and Michael (2002). Sonja attended S.P.V.T. (1986) for Dental Assisting in which she worked for 12 years. After marrying and having children the Lord spoke to them about homeschooling through the church they attend--Suncoast Community--where there is a large homeschooling population. She has been homeschooling since 2005. Sonja is also gaining first hand experience in educating an Autistic child, Michael at home. Sonja is also an assistant teacher in a Sunday School Classroom. Her free time includes reading, cooking, knitting and scrapbooking. Neoka and her husband, Dennis, married in 1979 & homeschooled their three children for 19 years. From 1990-2007, Neoka was the St. Petersburg Support Group leader and acted as Graduation Coordinator/Consultant for both PPEA & FPEA graduations. 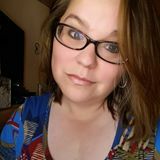 She currently is an adjunct professor at St. Petersburg College (SPC) and is the Homeschool Liaison contact for dual-enrollment for public schools and SPC. Her PhD dissertation studies at Barry University/SPC/UPC in Higher Education and Leadership focused on the homeschool student in the college setting. 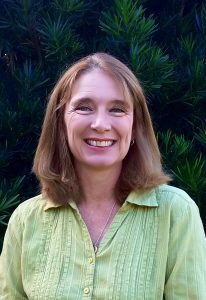 Her husband Dennis, is a school psychologist, also teaches at SPC and has a private practice serving as a tester both for the non-homeschool and homeschool students (since 1990). Their adult children represent a variety of educational endeavors (seminary, ER physician, post-graduate school). The homeschooling community continues to be important part of their endeavors with God serving as their foundation and focus.